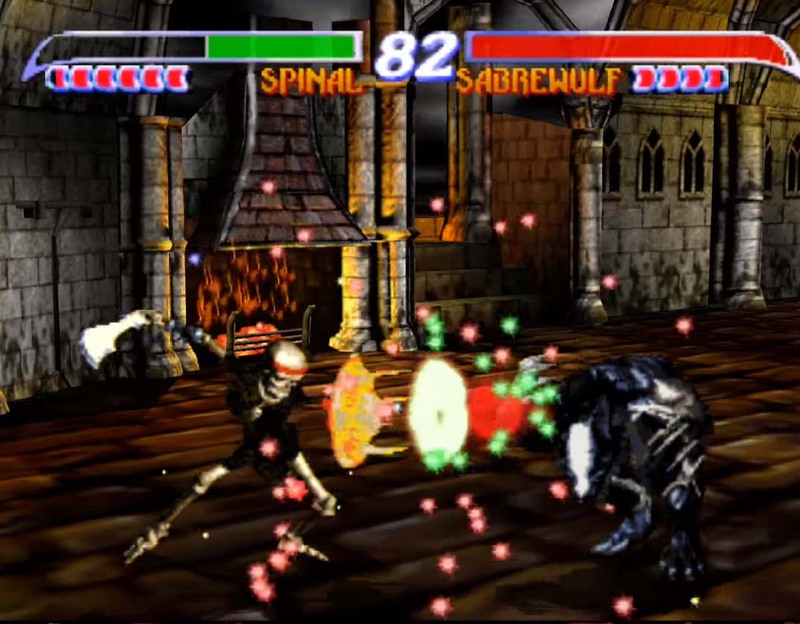 Killer Instinct Gold was a port of the arcade version Killer Instinct 2 and added tweaks, a few gameplay additions and also used 3d based graphics in the stages instead of pre-rendered 2d graphics to fit on the Nintendo 64 cartridge that was released in late 1996. The game was highly anticipated and completely delivered, it got praising reviews and became the most popular fighting game on a Nintendo system until Super Smash Bros. Melee was released many years later on the Gamecube. 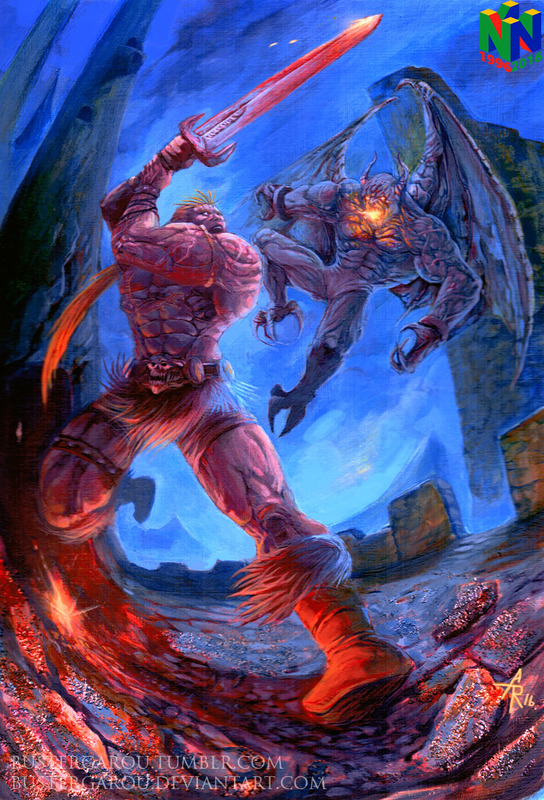 Some of the developers from Rare mentioned they don’t have ideas for a third Killer Instinct back in the late nineties already, but Microsoft saw the potential and eventually kicked off Killer Instinct (2013) on their Xbox One. 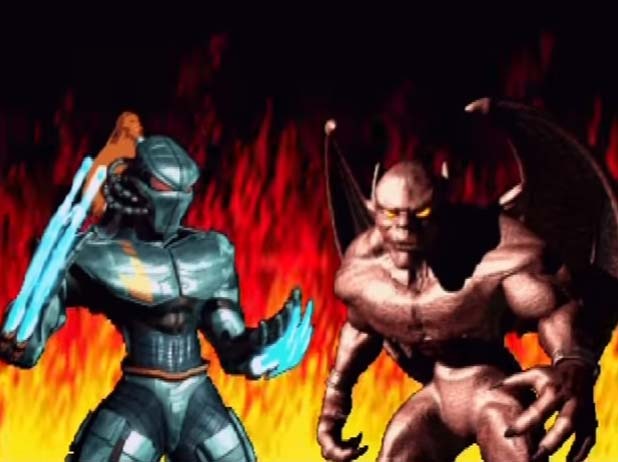 Now in 2016, it is in its 3rd Season and just got the last remaining characters from Killer Instinct Gold like Tusk and Gargos as playable characters with updated designs. 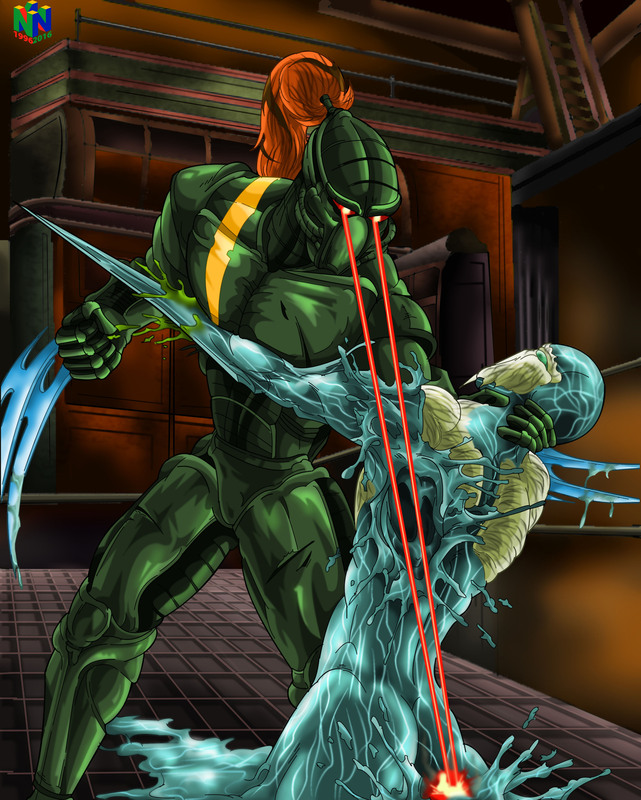 I never played Killer Instinct as a kid. There were no arcades around my area and I am from the generation when arcades in general started to lose their popularity. But being a huge fighting game fan I got interested in the series when I saw the reveal teaser for the new game on Xbox One. Something about its aesthetics and character designs instantly clicked with me so before the release of the game I wanted to try out some of the old ones to satisfy my new thirst for KI. I went and bought the N64 game KI Gold from eBay and gave it a go. Despite the game’s somewhat aged design I was soon hooked. The combo system was like nothing I had experienced before and I was encouraged to try and master its nuances. Pulling off my first Ultra Combo felt so great. Even though the pre-rendered character sprites may look funny now, I loved their designs and how there is so much unique personality to them. You just don’t see a cast this varied (outside of maybe Darkstalkers) in a fighting game with all of them equally badass and memorable. Not to mention, the absolutely kickass soundtrack. I can easily say it’s one of my favorites in any fighting game. 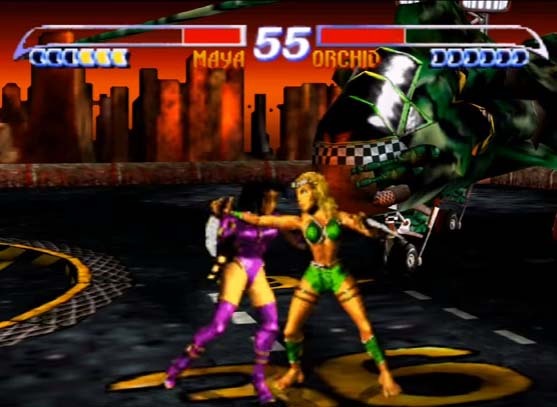 The game itself is probably the best traditional fighting game on N64. 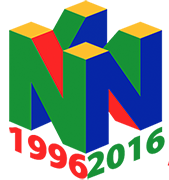 I was actually a Playstation kid when growing up, but I got to play many of N64’s classics through later rereleases on Gamecube and Wii before I eventually bought the console and many of those games on cartridge. Along with KI, it has many of my favorite games such as Zelda: Majora’s Mask, F-Zero X, Star Fox 64, Banjo-Kazooie, DK 64 and such. All in all, it’s an amazing system with some of Nintendo’s best games. Thanks for the opportunity to participate in this anniversary project! “Taking one of the iconic KI I images and updating it with the new models from KI Gold. this was surprisingly time consuming as making Glacius, our intergalactic contender, actually look liquidy took a bit more to pull off than the regular character and with adding a bit more effort to Glacius, the same had to be given to the cyborg, Fulgore. time consuming but i think I like the end result.